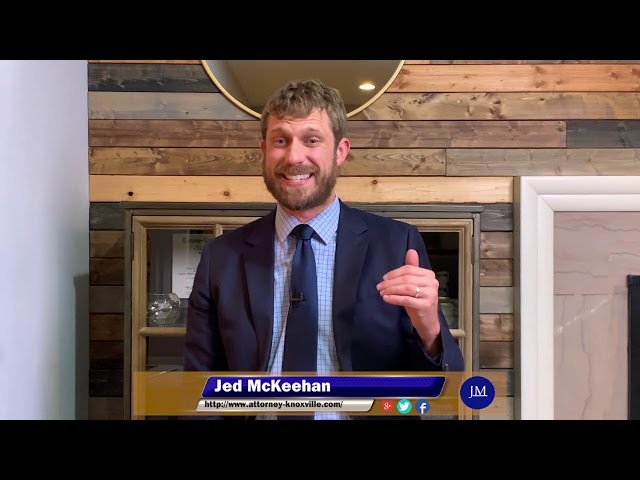 In this legal training video, Knoxville attorney Jed McKeehan discusses the basic do's and don'ts when pulled over for speeding. Learn more about this legal topic and others at http://attorney-knoxville.com. In this legal training video, Knoxville attorney Jed McKeehan discusses what you have to do to pass the bar exam to become a lawyer in Tennessee. 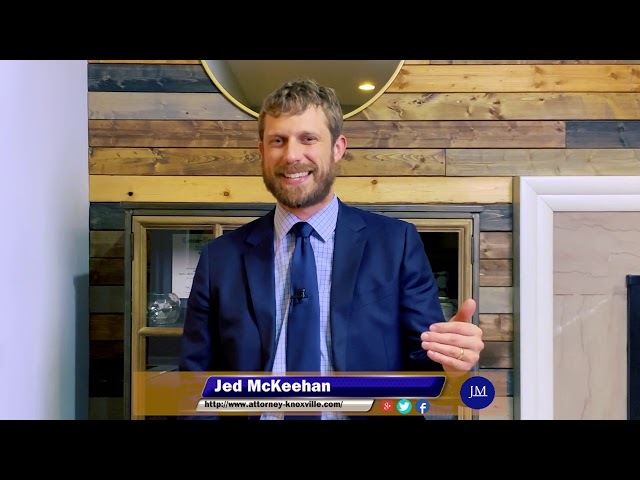 In this legal training video, Knoxville attorney Jed McKeehan discusses filing documents under seal. 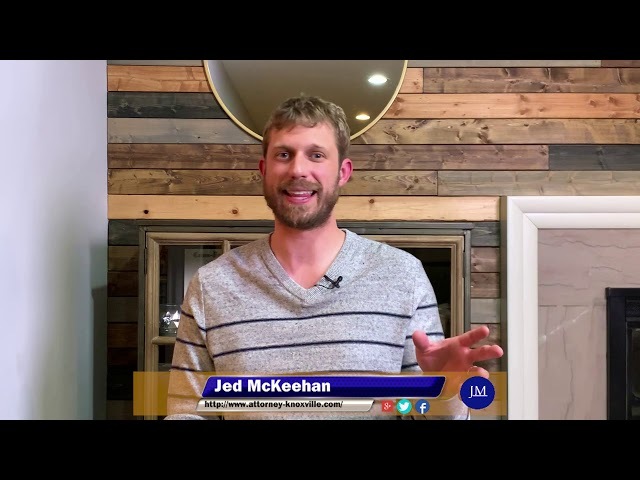 In this legal training video, Knoxville attorney Jed McKeehan discusses what a landlord is actually responsible for fixing. In this legal training video, Knoxville attorney Jed McKeehan discusses how much notice you have to give a tenant before you evict them. In this legal training video, Knoxville attorney Jed McKeehan discusses the Tennessee Uniform Unclaimed Property Act. Jed currently writes a regular column for The Knoxville Focus. Use the link below to view his articles and subscribe to his RSS feed. Episode 5: You’ve Been In A Wreck, Now What? Jed is available to speak to local civic groups, networking associations, homeowner’s associations, fraternities, professional organizations, and church groups. Learn more about topics Jed can cover by downloading this speaker sheet. Need an expert for your newspaper article or television/radio segment? Jed has been interviewed on local television and hosted a talk radio program on a local high school radio station. Email attorneyknoxville@gmail.com for more information.